"You need to start thinking about your future, honey." The Orchard has debuted an official trailer for an indie drama titled AWOL, which played at tons of film festivals throughout 2016 and is hitting limited theaters and VOD later this month. As anyone in the military knows, AWOL stands for "Absent Without (Official) Leave", which is part of the story in this film adapted from the director's own short film. It's about a young woman who is about to join the army but decides to run off with another woman she meets and falls in love with in a small town. Lola Kirke and Breeda Wool star, along with Dale Soules, Bill Sage, and Ted Welch. This seems to be heavily influenced by director Deb Shoval's own experiences growing up in a small Pennsylvania coal town, and it looks like it tells a very honest story of love and family. Take a look. A young woman Joey (Lola Kirke) is in search of direction in her small town. A visit to an army recruiting office appears to provide a path, but when she meets and falls in love with Rayna that path diverges in ways that neither woman anticipates. 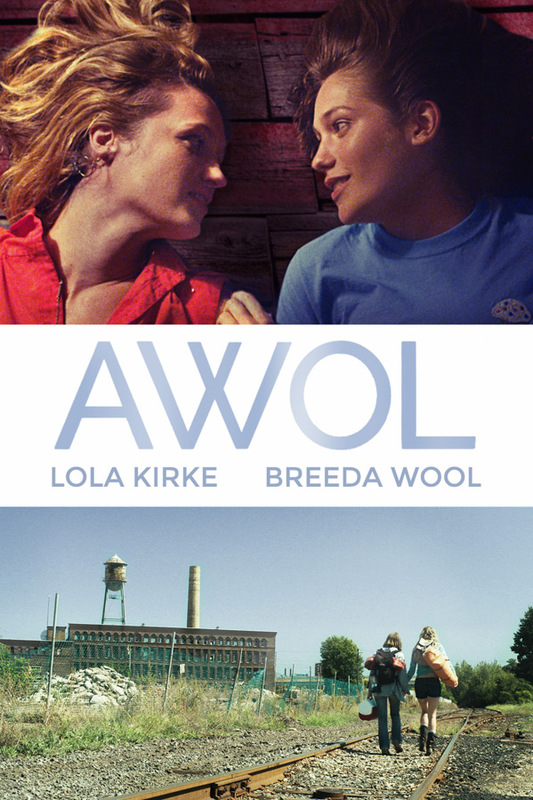 AWOL is directed by America filmmaker Deb Shoval, making her feature directorial debut adapting her own short film (from 2010) of the same name. The screenplay is written by Karolina Waclawiak and Deb Shoval. This first premiered at the Tribeca Film Festival last year, and also played at numerous film festivals all year including the Provincetown and Fringe Film Festivals. The Orchard will release AWOL in select theaters + on VOD starting May 23rd this summer. Interested?